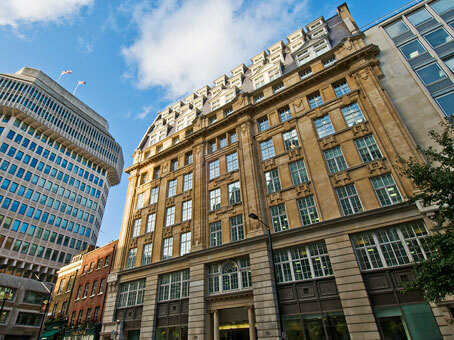 These St. James's Park flexible offices are located in an impressive location, next to the Home Office and New Scotland Yard. The beautiful St James's Park is just 50 metres behind the building, and famous attractions such as; Buckingham Palace, Westminster Abbey, London Eye and Big Ben are just a short walk away. 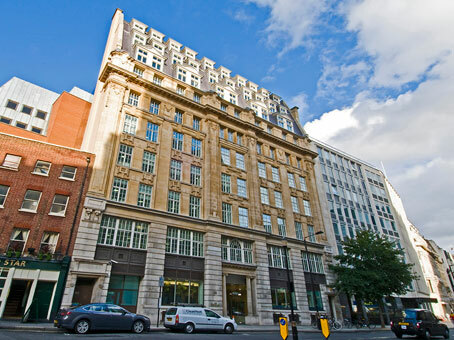 The building is directly opposite St James's underground station and Victoria Station is close by too. 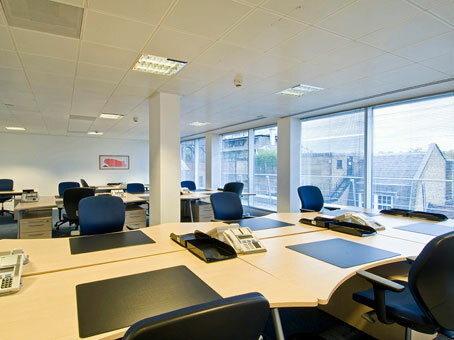 The business centre provides excellent office space, meeting and conference rooms over 5 floors of the building. 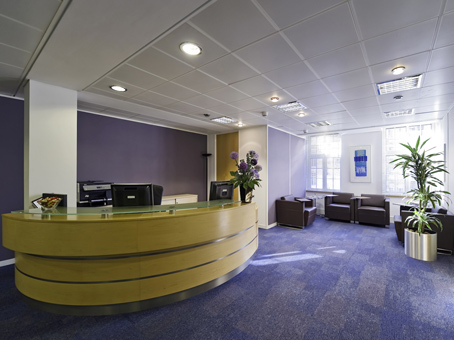 A variety office configurations can be provided at 50 Broadway to suit most size and budget requirements. 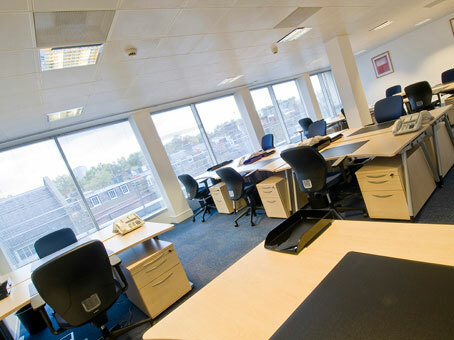 Virtual office services are available at the property too.